Occasionally service times may vary due to special events. ﻿If in doubt, call the office at 860-643-9563 or visit our online calendar. Did you know that we post each month's Chai Lights online by the 1st of the month? Click here to view the March edition ​​​​​​​and take a look at some of the great color pictures! Interested in past bulletins? Take a look at this page on our website, which has every bulletin from the past few years in addition to the latest edition. Please remember to click "View Entire Message" at the bottom of this email to see all the announcements as they do not all appear in the initial email. There have been some changes in the office so that we can better help you. These changes include different extensions for office staff. We encourage you to listen to the menu to direct you to the correct person. 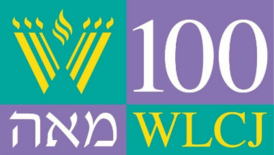 The Rabbi Richard Plavin library is starting a CD and DVD collection with a Jewish theme. If you have any unwanted CDs and DVDs, please consider donating them to the library. All donations should be left in the library. Please pack your unopened, non-perishable, and non-expired food items in unbreakable containers into paper bags marked BSBI and bring them to BSBI by April 14. This is a two-fer. 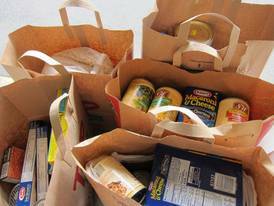 Clean out your cupboard for Pesach and help fill the shelves at local food pantries. 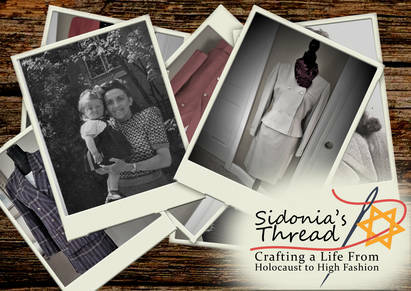 8:15 PM.....Saul M. & Rebecca B Silverstein Lecture "Vulnerability as a Path to the Divine"
1:15 PM.....Rabbi Jeshaia and Hilde Schnitzer memorial Lecture "Cultivating Resilience"
explore the exhibit dedicated to the life of Sidonia. 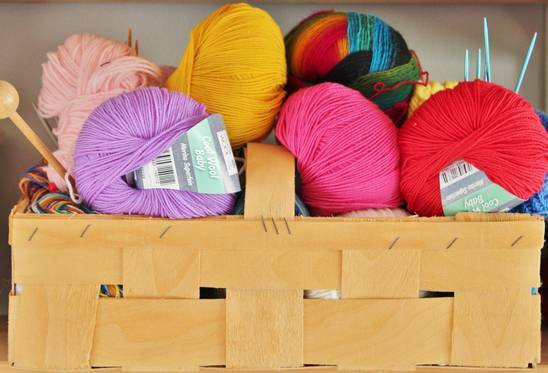 Join us as we make blankets, hats, and more for people in need! 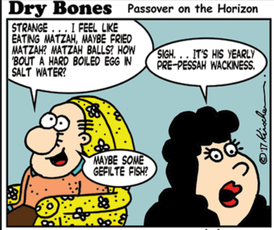 On Passover we are forbidden to have hametz (leaven foodstuffs) in our possession. Therefore, we plan our shopping so as to have no hametz left by Pesach. If some does remain, we burn it on the morning before Pesach. Today, however, with canned goods, liquors, and well-sealed packages, it has become impractical to discard all unused hametz. Plan to bring your unopened hametz to the synagogue by Friday, April 14th at 11 am, so that we can take it to the Food Pantry for the needy. Alternatively, you may put it in a closed place you do not intend to use during the holiday. This hametz is then covered or locked. We then make arrangements for it to ‘leave’ our possession. To do this, you may designate the Rabbi to act as your agent to sell the remaining hametz to a non-Jew who makes a small down-payment and purchases it before Pesach. After the last day of Pesach, the Rabbi asks them for the balance. If they do not wish to pay the full amount they sell it back to us through the Rabbi. 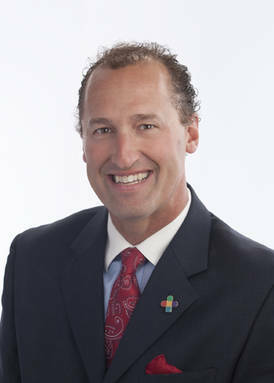 This year your hametz will be extra safe as it will be sold to Manchester Mayor, Jay Moran. 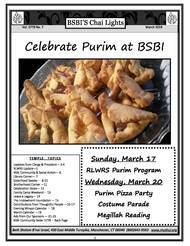 If you wish to observe this tradition, you may designate Rabbi Konigsburg as your agent for Mechirat Hametz by Filling out This Form and returning it to the BSBI Office no later than 10:00 am, April 19th. Any donations made in conjunction with this tradition will go to Manchester Little Free Library Project. 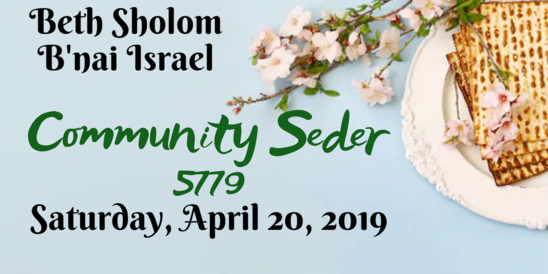 The Sisterhood of BSBI, as part of Women's League for Conservative Judaism, invites congregants and friends to our annual Torah Fund Dessert to support our Conservative/Masorti seminaries in New York, Los Angeles, Jerusalem, Buenos Aires and Potsdam, Germany. Your gift helps educate our future Conservative/Masorti clergy, educators and more. To Contribute, Fill out This Form and send it to Bea Brodie no later than April 15th(further directions are on the form). Checks should be made out to "Torah Fund". We have now made the switch to the new Siddur Lev Shalem! Similar to the Machzor Lev Shalem we use on Rosh Hashana and Yom Kippur, Siddur Lev Shalem includes informational side notes and extra readings on each page to help everyone get more out of Shabbat Tephillot (prayer). Thanks to the generosity of Risa and Roy Filkoff, we are able to provide the new siddur to everyone who comes to our services looking for inspiration. We are now offering opportunities to dedicate these siddurim in honor of people or events in our lives or in memory of loved ones. A siddur can be dedicated for just $50 a book. We hope that everyone will participate in making these new siddurim an important addition to our services and a record of all the good people and good moments in our lives. 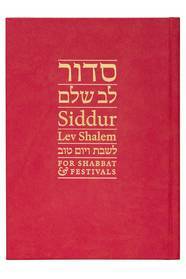 If you would like to see a copy of the new Siddur, they are available for inspection at the synagogue. Click here to download the dedication form! AmazonSmile is a simple and automatic way for you to support BSBI every time you shop, at no cost to you. 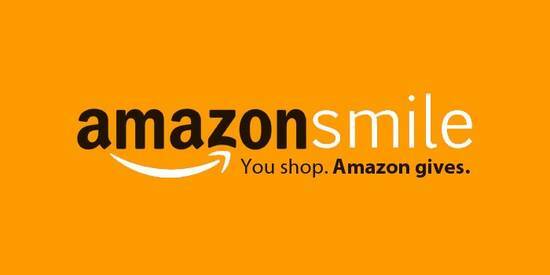 When you shop at smile.amazon.com , you'll find the exact same low prices, vast selection and convenient shopping experience as Amazon.com, with the added bonus that Amazon will donate a portion of the purchase price. Click here for details on how to set up AmazonSmile! Click on the link below to like our page on Facebook and share BSBI with all your friends! The more you interact with our page, the more you will see on your newsfeed! BSBI has been given the opportunity to accept donations of vehicles through a partnership with Vehicles for Charity to process donated vehicles. 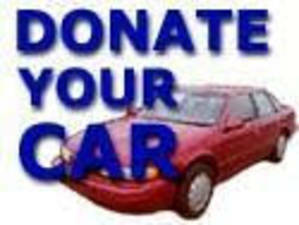 Consider donating your unwanted vehicle in support of BSBI. It is easier and faster than selling it on your own and you may quilify for a tax deduction! Donors say it is a satisfying way to make a larger donation than they normally could. Other vehicles accepted by this program include: unwanted car, truck, boat, motorcycle, RV or recreational vehicles. Have an announcement for the bulletin or e-mail? Contact Tova at programming@myshul.org . If she doesn't know about it, she can't include it, and that would be a shame! Please note the bulletin deadlines in order to ensure your announcement will make it into the correct bulletin. Remember: If you are planning an event or meeting at BSBI, you MUST also contact Judy at admin@myshul.org as soon as possible to put it on the calendar and make sure there are no conflicts. Thanks! The Embracing Judaism program is a pathway for the adult learner who wishes to discover or deepen Jewish knowledge. 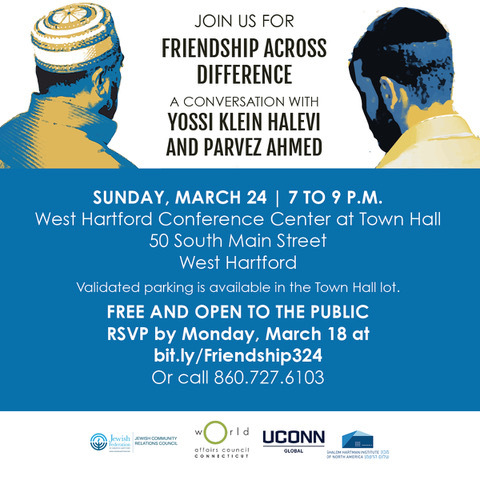 Join Rabbi Plavin, Rabbi Konigsburg, and other Jewish educators from the Hartford area for this exciting series of educational programs. Classes meet at the Beth El Temple in West Hartford on Thursday nights, 7:00 - 8:45 PM. Open enrollment allows for new students at any point. Join BSBI Sisterhood and the Women's Leave of Conservative Judaism, North Atlantic Region for this educational trip to Powissett Farm in Dover, MA. Spots are limited so if you would like to attend, Please RSVP as soon as possible. Checks are due no later than April 18th.